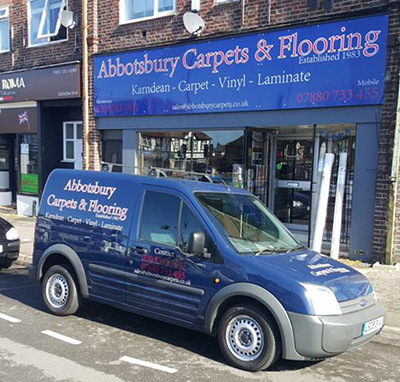 We are a family run business offering a carpet supply and fitting service to domestic and business customers in Epsom, Kingston and throughout the whole of Surrey. 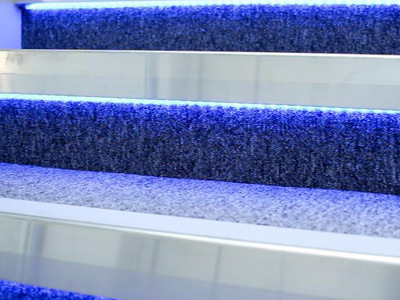 Our carpet shop is a supplier and installer of many carpet and flooring manufacturers, we offer leading brands of carpets suppliers such as: Cormar, Westex, Riviera, Victoria, Penthouse, Abingdon, Brockway and many more. 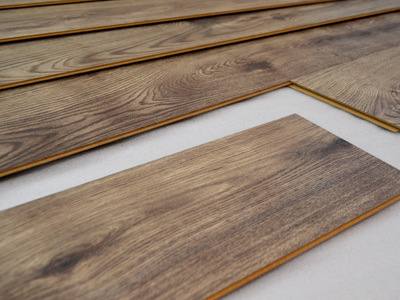 We also supply and fit Vinyl flooring, Laminate, Commercial flooring and Karndean. 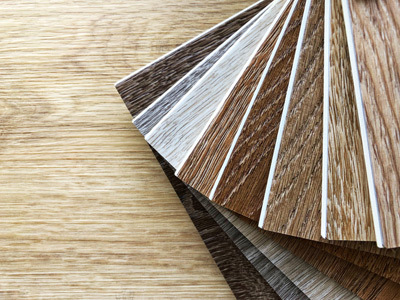 As a respected flooring supplier and installer, we pride ourselves with our second to none fitting service. We offer a free home measure and consultation service. 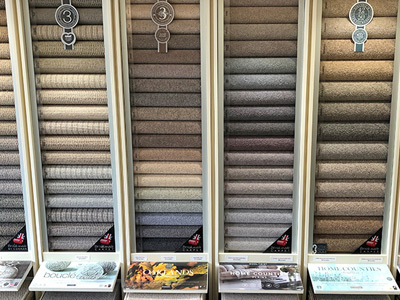 Visit our showroom or call one of our carpet specialists to find out more about our supply and fitting service. 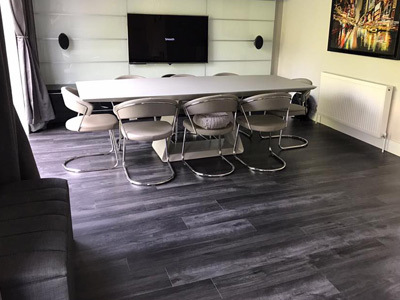 So that we can offer a comprehensive carpet and flooring supply and fit service, we have teamed up with Karndean to allow us to put together a flooring portfolio that is sure to impress. There are many wood and tile designs to choose from, we supply and professionally install them. After Carpets, Karndean is our best seller and most popular flooring, please feel free to visit the Karndean Website for ideas.